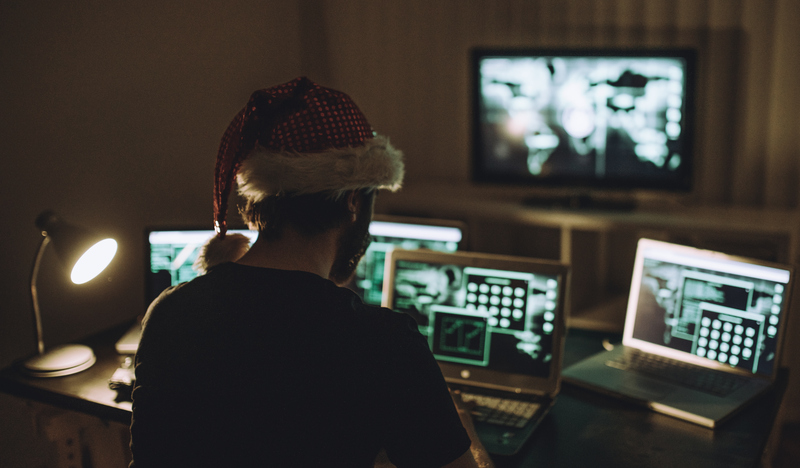 The holiday season is the most wonderful time of year for cybercriminals. This year, holiday season cyberattacks are on pace to increase by nearly 60%. And though Black Friday and Cyber Monday are behind us, consumers and businesses need to remain alert. In 2017, the highest spike in fraud took place after Christmas, as cyber criminals continued to target shoppers pursuing post-holiday deals. 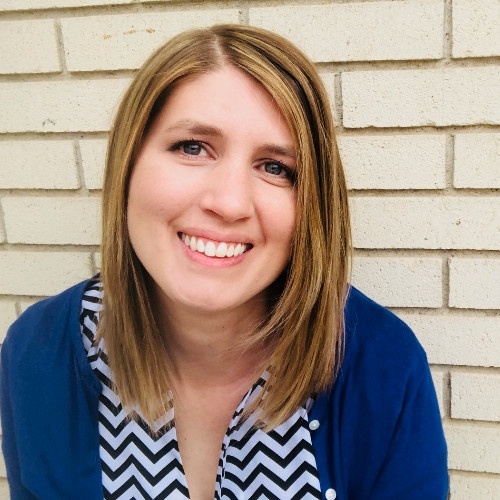 Countless articles have been written about the techniques cybercriminals use to harvest personal information and about ways to prevent online identity theft. However, less attention has been given to the economic engines that grease the wheels of financial cybercrime. Fraudsters have realized that the dark web provides a full cloak of anonymity, creating fertile ground for new darknet markets to surface and a strong incentive for criminals to launch cunning cyberattacks. 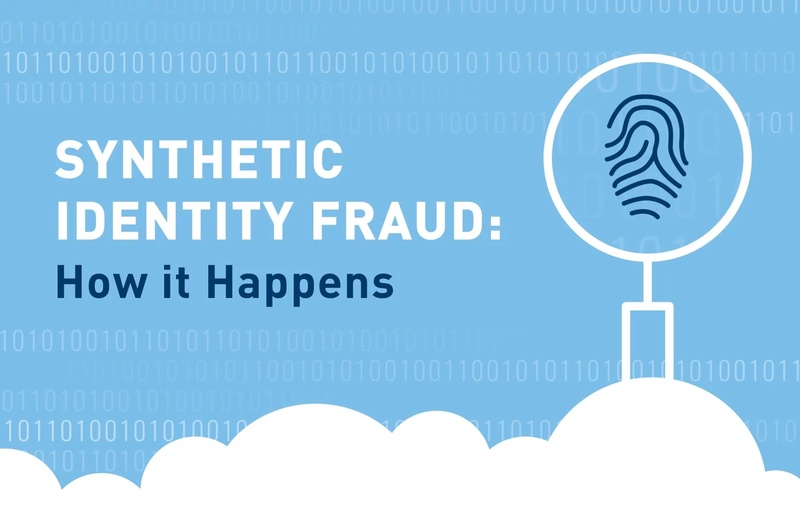 Synthetic identity fraud is quickly becoming a devastating source of fraud losses. In 2015, it cost the credit card market $580 million. By 2019, that total is projected to soar to over $1 billion in losses. 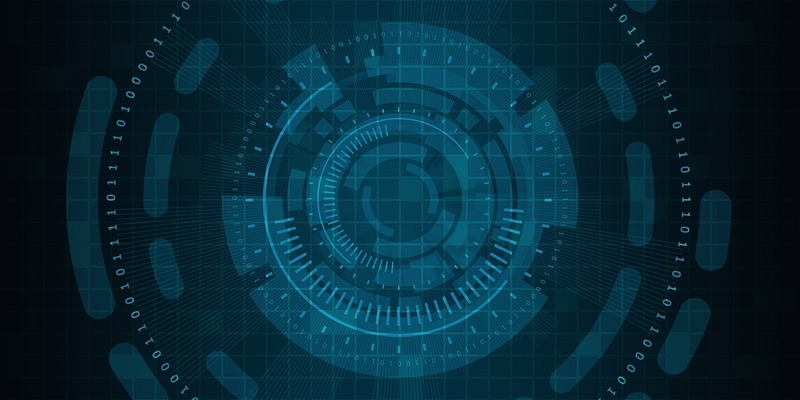 Traditional fraud prevention technology has some glaring blind spots, and fraudsters know full well how to exploit them.